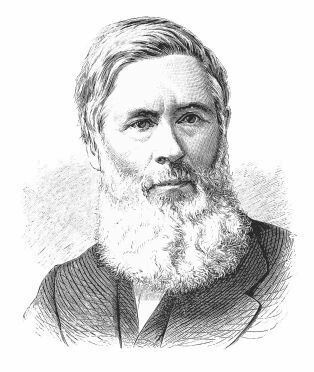 This website hosts my Doctoral Thesis that studies the roles of God and chance in Evolution in the almost 300 letters exchanged between the English naturalist Charles Darwin and the Harvard Professor Asa Gray. It also contains a Dissertation by Kenneth W. Hermann, the previous owner of this domain, who died in 2009. From the time that the theory of evolution was proposed in the 19th century, the possibility of the existence of a Divine plan that somehow guides this process has been widely discussed. This discussion includes the question of whether evolution is a blind succession of events or a process that tends towards certain ends. This was the interpretation made by Charles Darwin himself, as can be seen in his major published works and especially in his correspondence with an eminent Harvard professor, botanist Asa Gray. Although recent scientific research has shown that many natural phenomena which appear to be stochastic are not completely so, the idea of evolution as a "causal" (random) process in which the results are totally unexpected –where no Divine project can be involved in any way– is widespread. 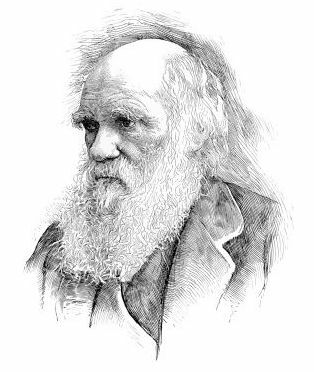 The objective of this work is to study the idea that Darwin and Gray had about the role of chance in evolution from the almost 300 letters exchanged between them. Although history occupies an important part of this work, its approach is philosophical. Consequently, these questions will be considered in light of the Aristotelian natural philosophy, not only because Aristotle was the first philosopher to systematically study the concepts of chance and causality, but also because he studied biology extensively from a metaphysical perspective. "Causalidad y azar en el origen de la teoría de la evolución a partir de la correspondencia entre Charles Darwin y Asa Gray" by Alejandro Macía Nieto is licensed under a Creative Commons Attribution-NonCommercial-NoDerivatives 4.0 International License.